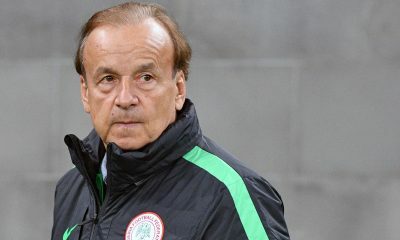 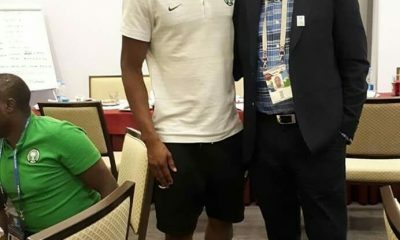 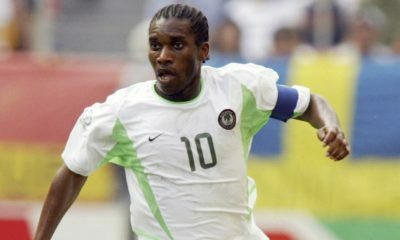 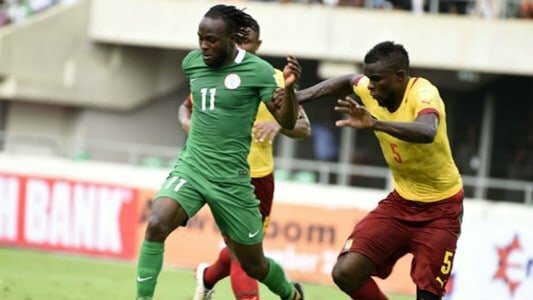 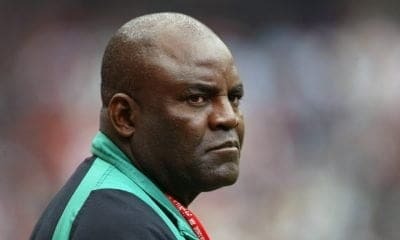 -CAF selects Victor Moses and Shehu Abdullahi in best 11 for match day 5. 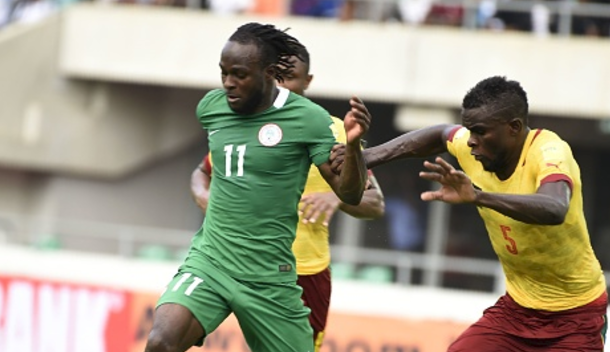 Super Eagles stars, Victor Moses and Shehu Abdullahi have been selected by the Confederation of African Football (CAF) as part of the starting XI for the match day 5 World Cup qualifiers. 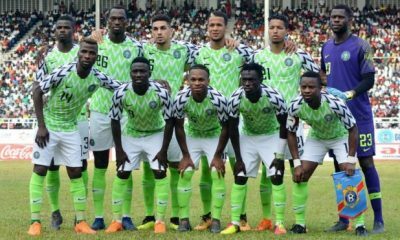 Nigeria defeated Zambia 1-0 in Uyo on Saturday to qualify for their sixth World Cup, with both players turning in impressive performances and Abdullahi earning the man of the match award. 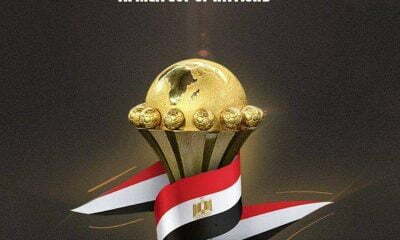 Liverpool winger Mohamed Salah, who ensured Egypt’s qualification for the first time in 28 years, South Africa’s Percy Tau and Kalidou Coulibaly of Senegal are also among the players selected.